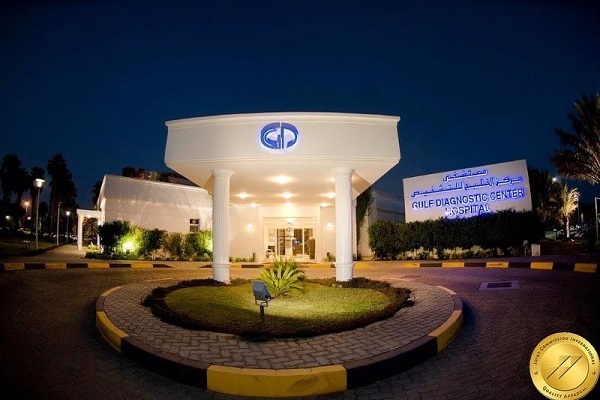 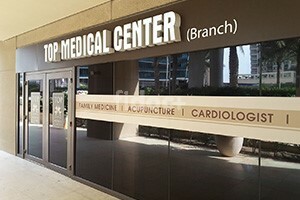 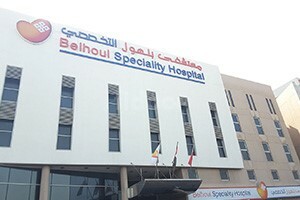 Top Medical Center is based in Dubai Marina. 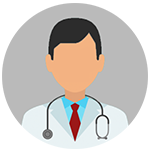 We have a panel of highly experienced Dentist, Acupuncturist, Prosthodontist, Family Physician, Chiropractor, General Practitioner (GP), Dietitian, Psychologist, and Cardiologist. 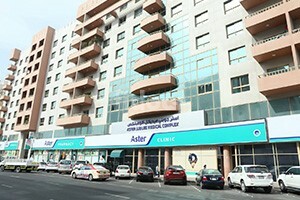 The infrastructure of the clinic is relaxing and has state of the art amenities. 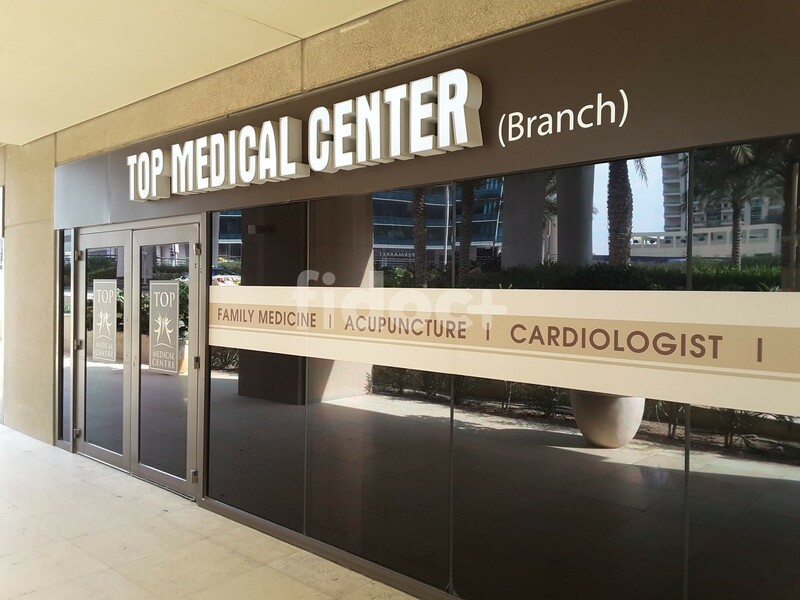 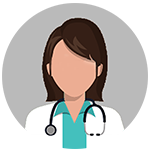 Top Medical Center has cordial patient coordinators that keeps the patients at topmost priority.